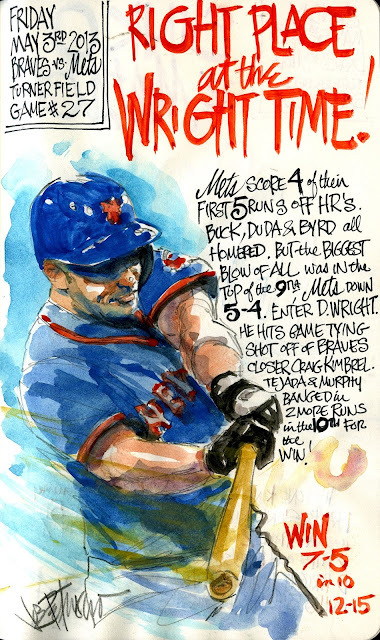 My Mets Journal: Right Place... WRIGHT TIME ! Right Place... WRIGHT TIME ! Marcum Pitches Good Enough to Lose ! Ankiel - a NO tools player ! 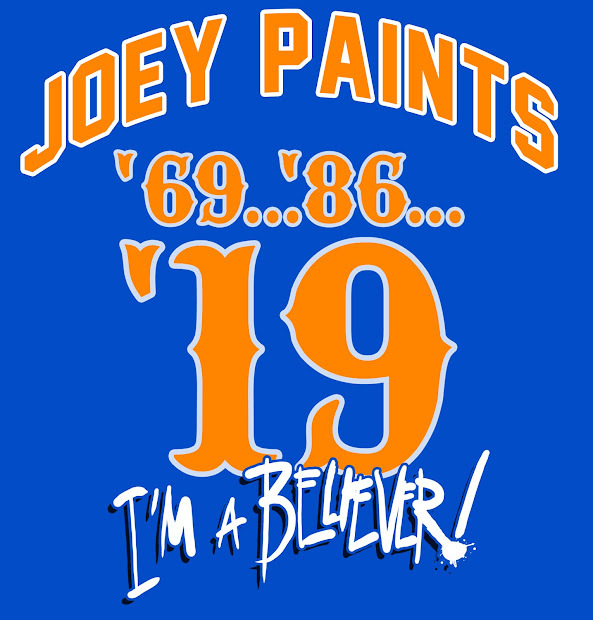 Pirates Sink Mets 3 0ut of 4 ! SINKO DE METS OH !!!!! HEFNER KILLED BY WILD LYON !